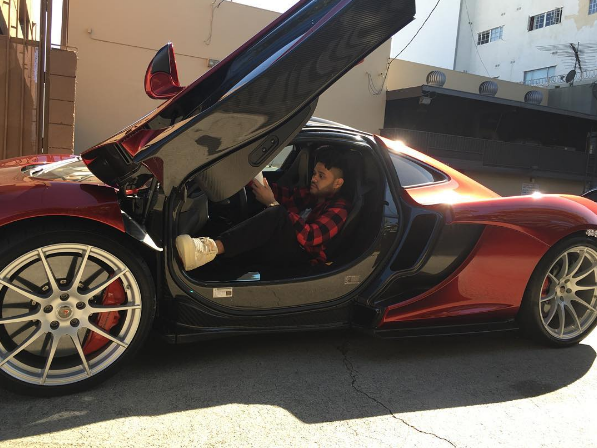 10 Responses to The Weeknd Owns A McLaren P1!? Brake disks so big they make the rims look like hubcaps. lol. Pretty car, but no McLaren street car is worth a million. I’m sorry to say but the P1 is actually worth over a million. Base price indications say that the car must be prices at least $1,15million. 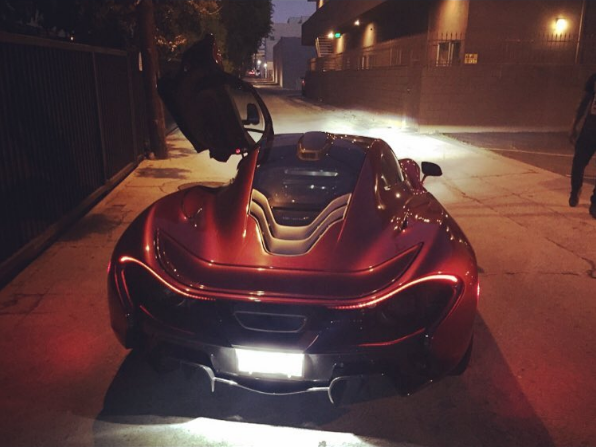 I’m sorry to say but the McLaren P1 is actually worth more than a million. Base price indication says that the car must be priced at least $1,15million. Ignore this one sorry. Due to some error I didnt see the comments reloading..
Looks like CJ Wilson’s car.